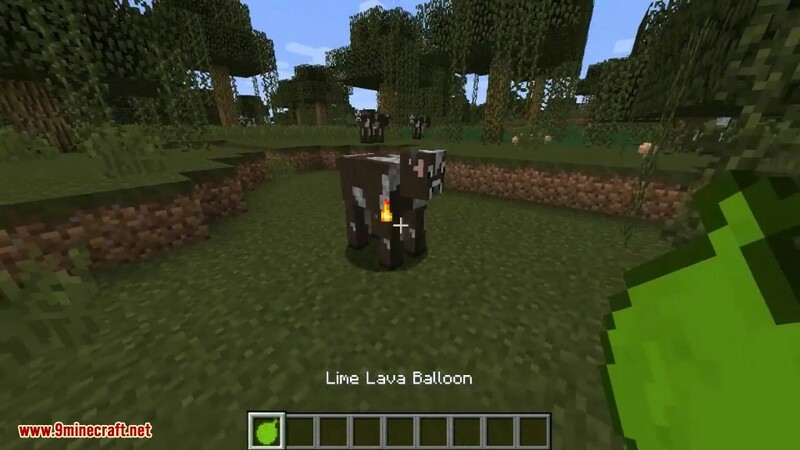 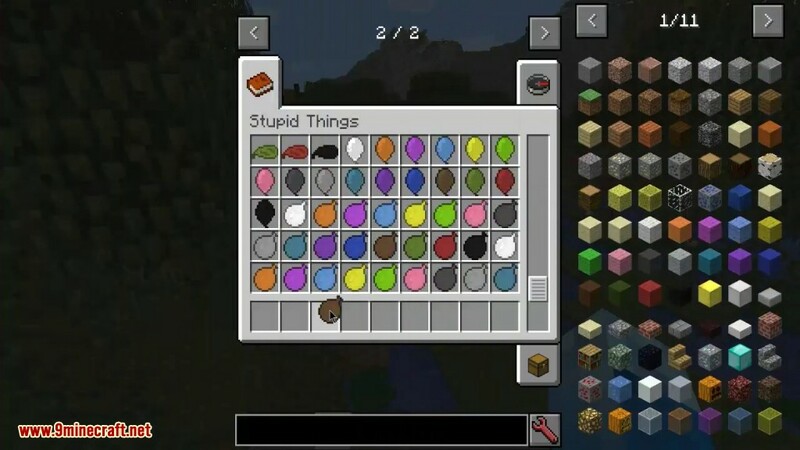 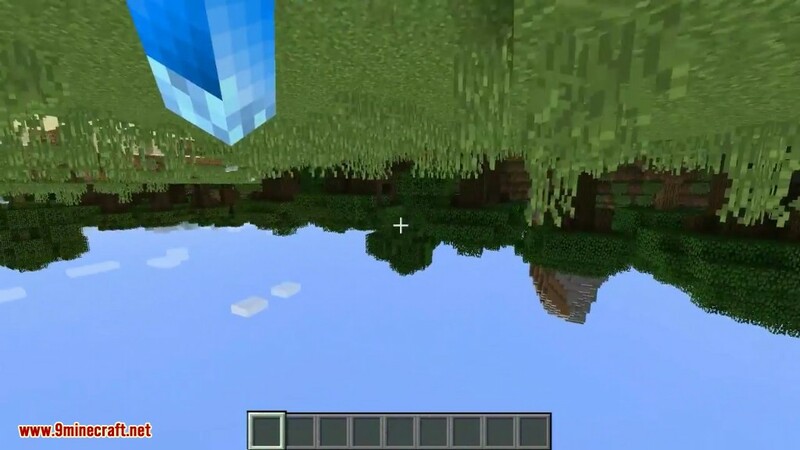 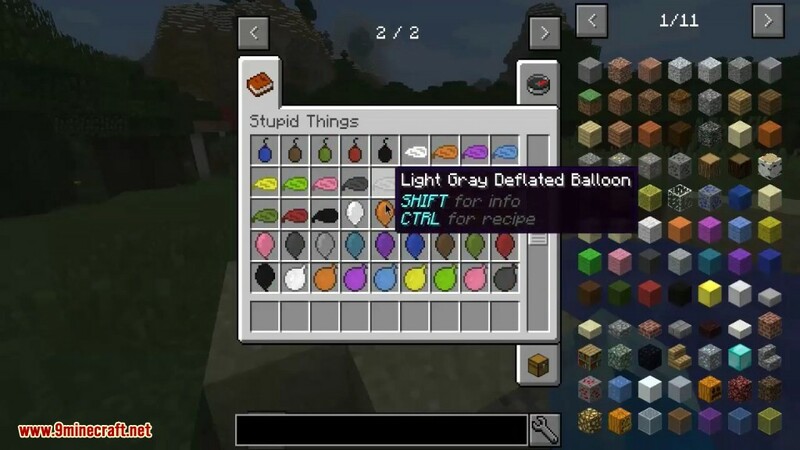 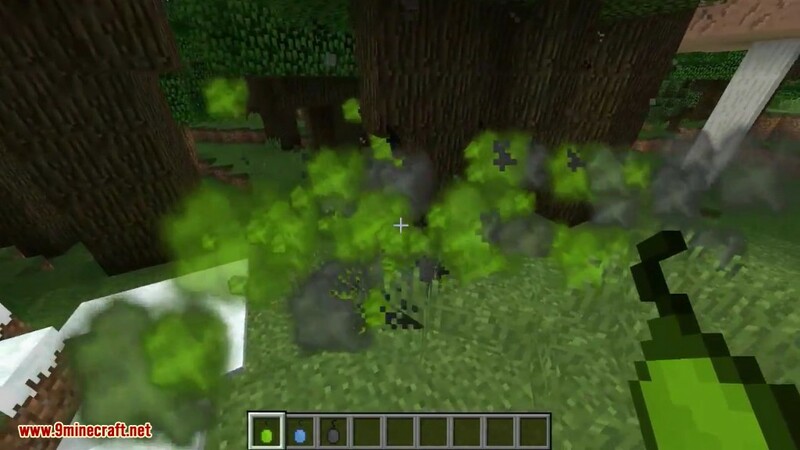 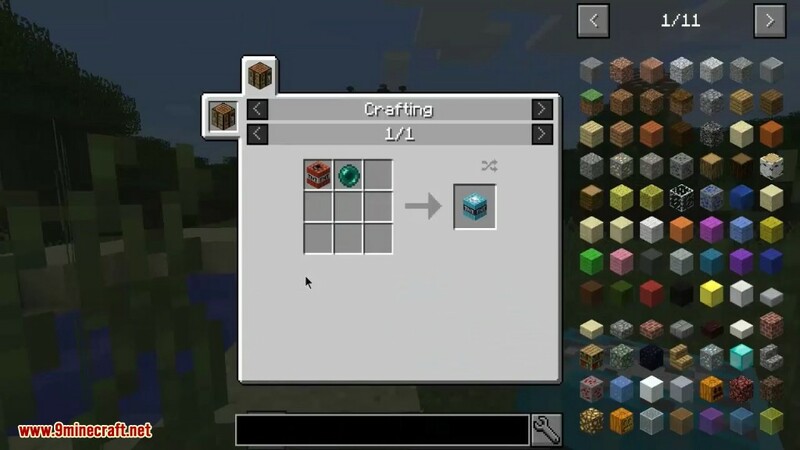 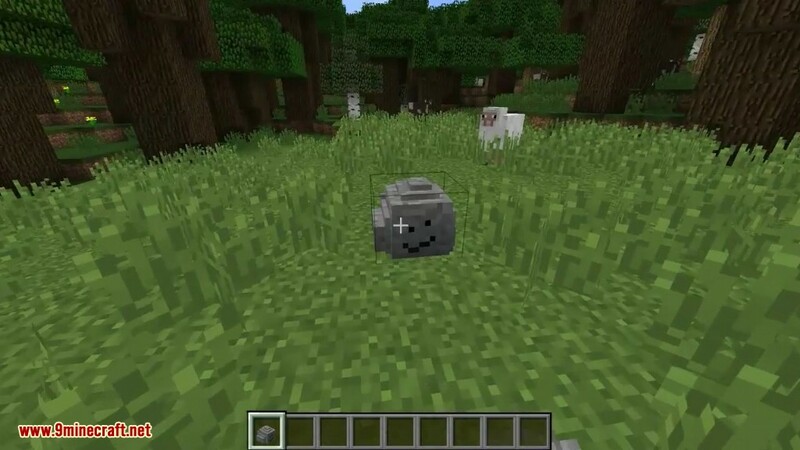 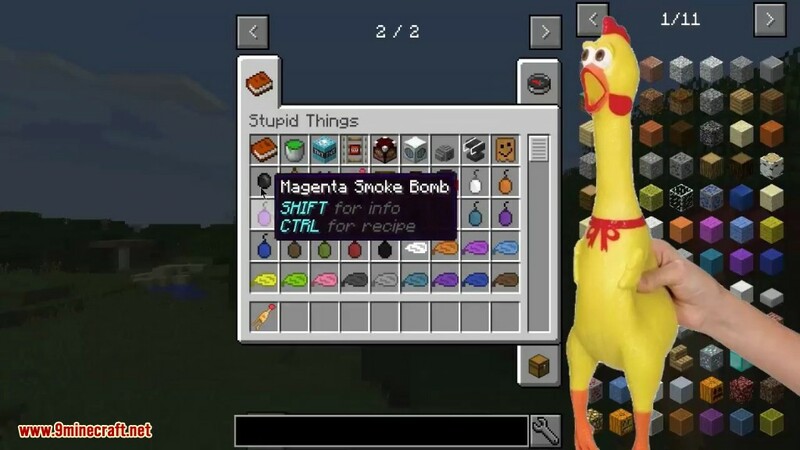 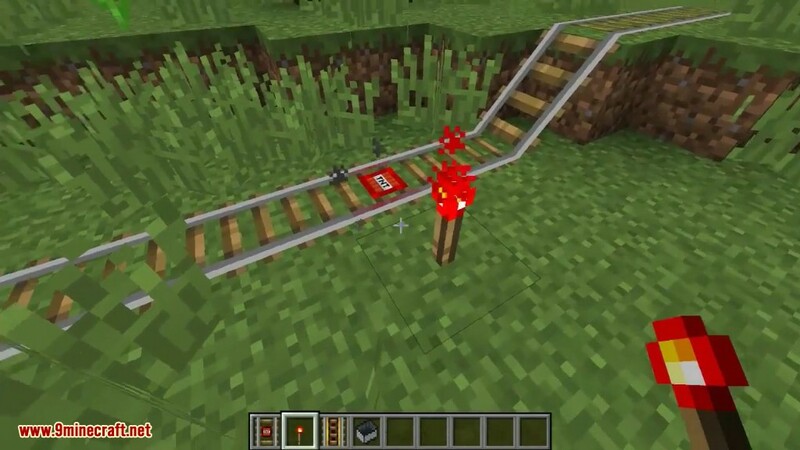 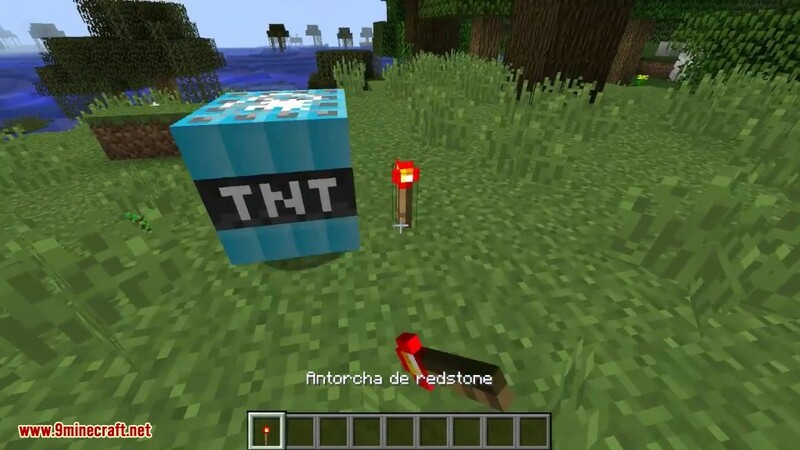 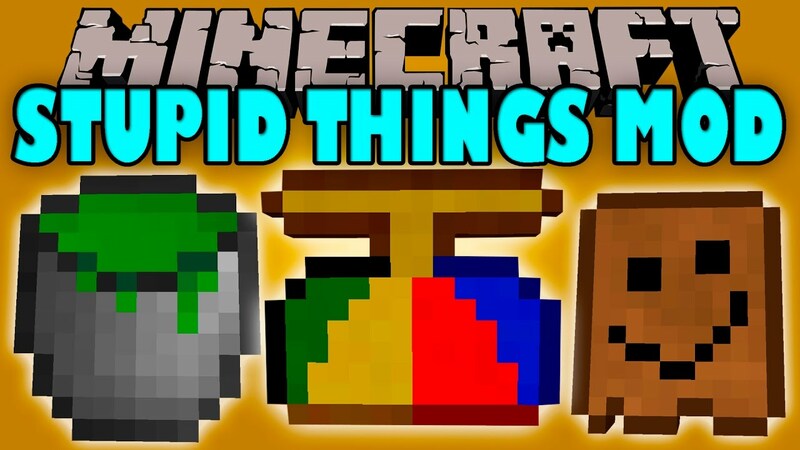 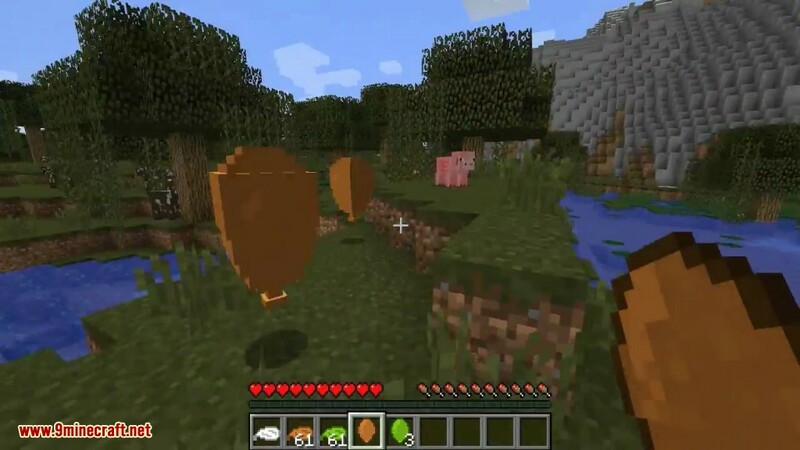 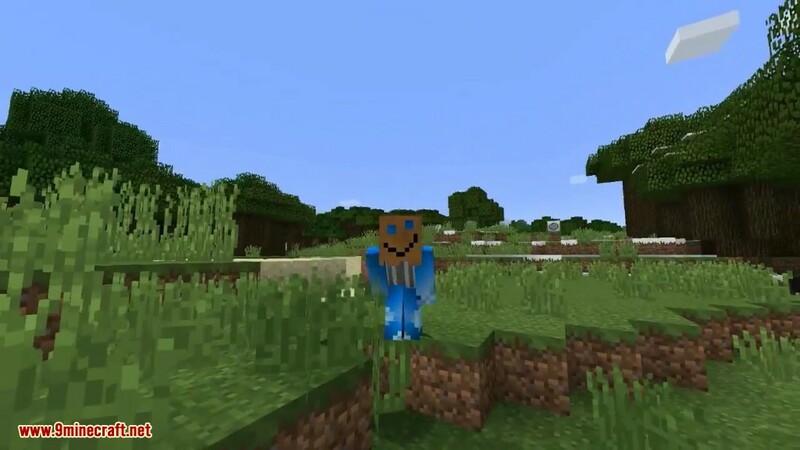 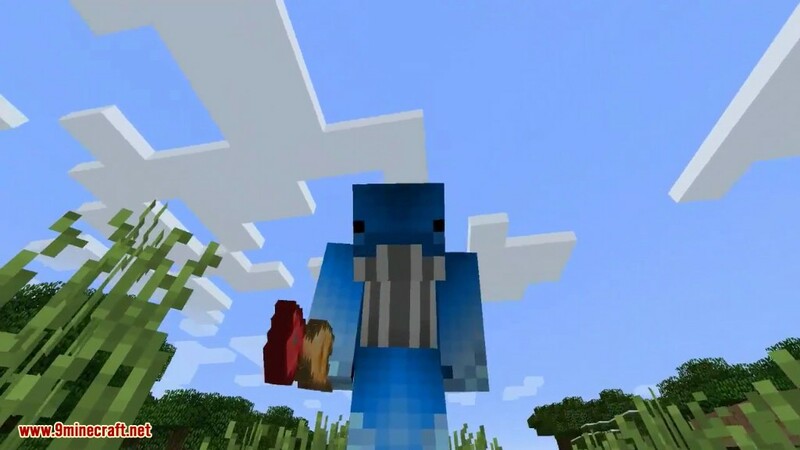 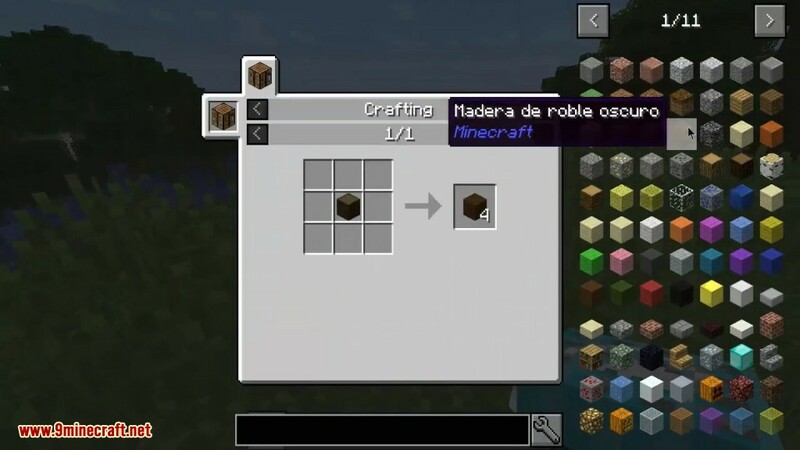 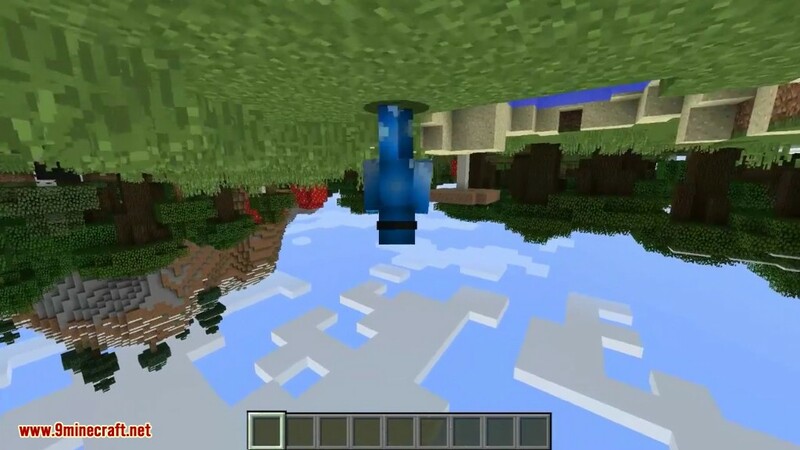 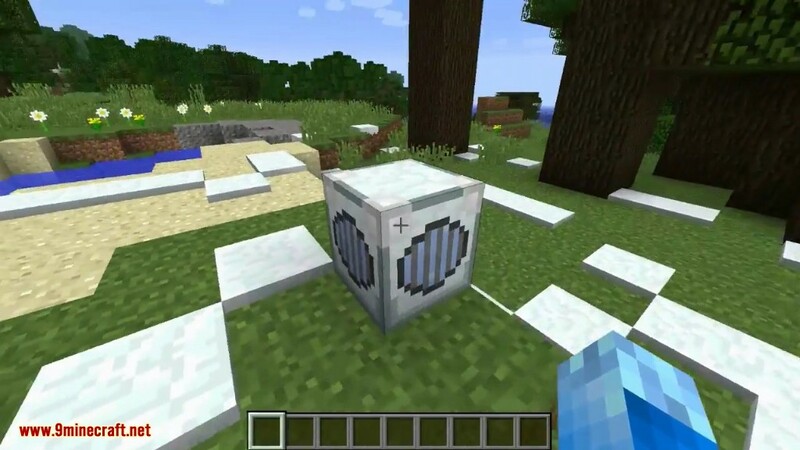 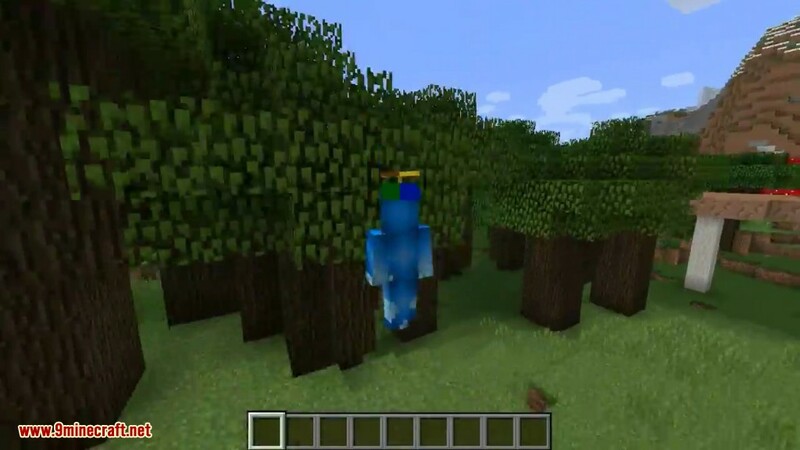 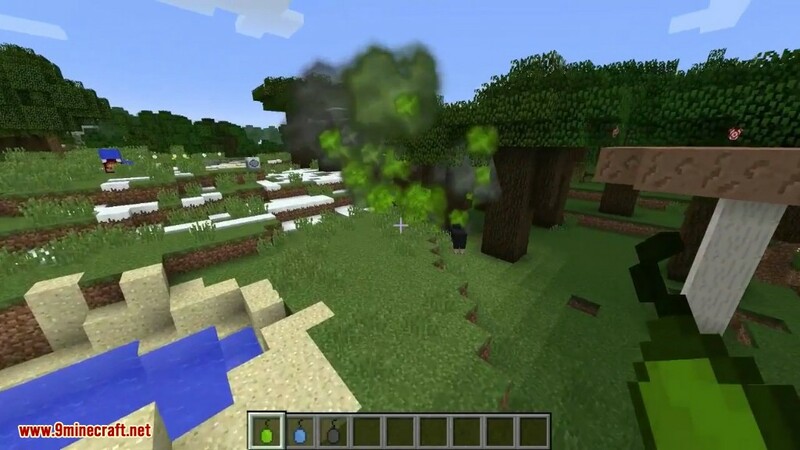 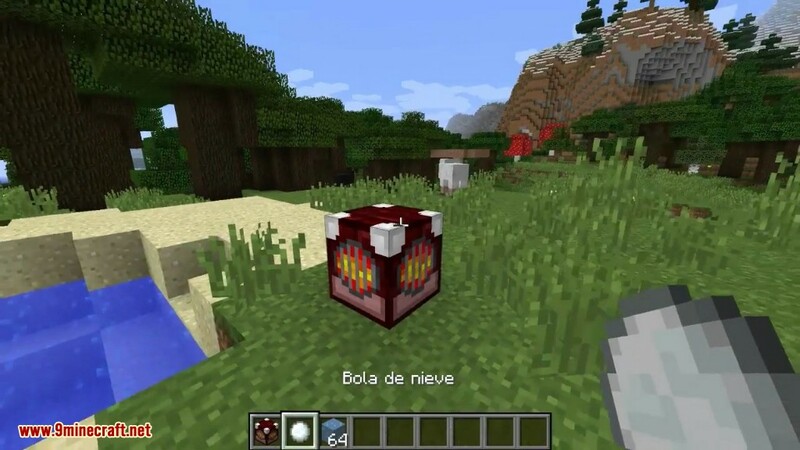 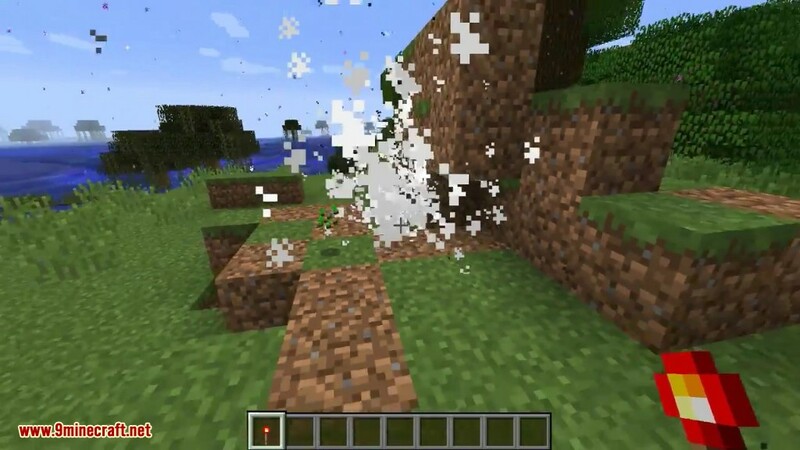 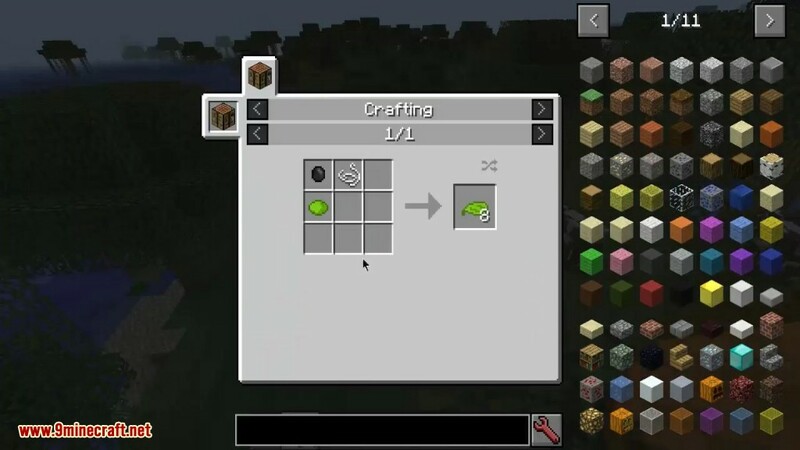 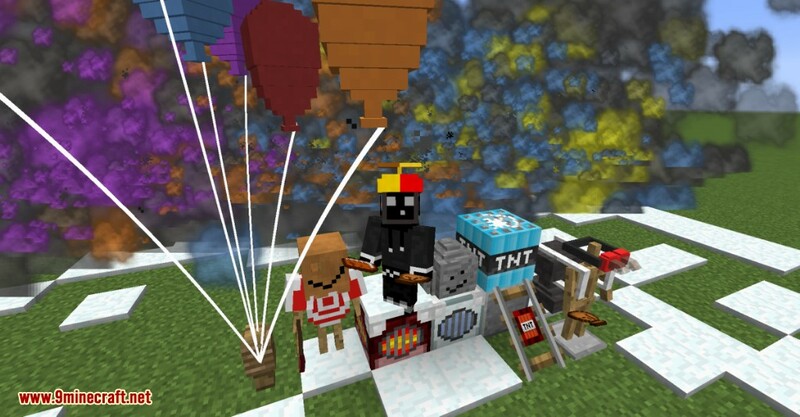 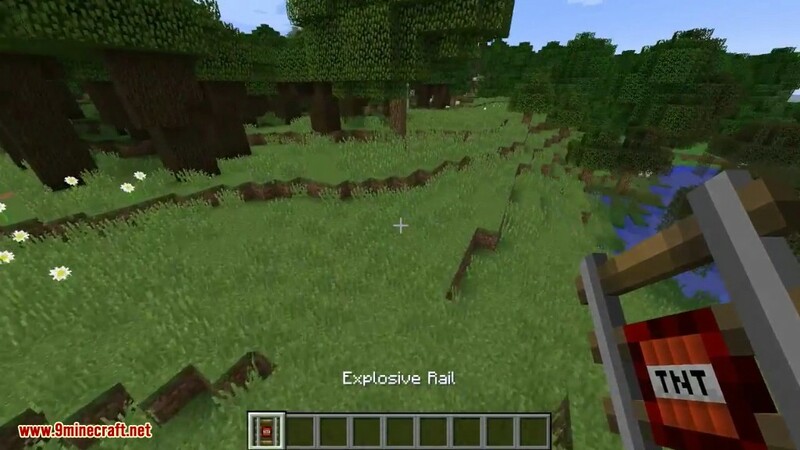 Stupid Things Mod 1.11.2/1.10.2 adds a bunch of random, stupid items. 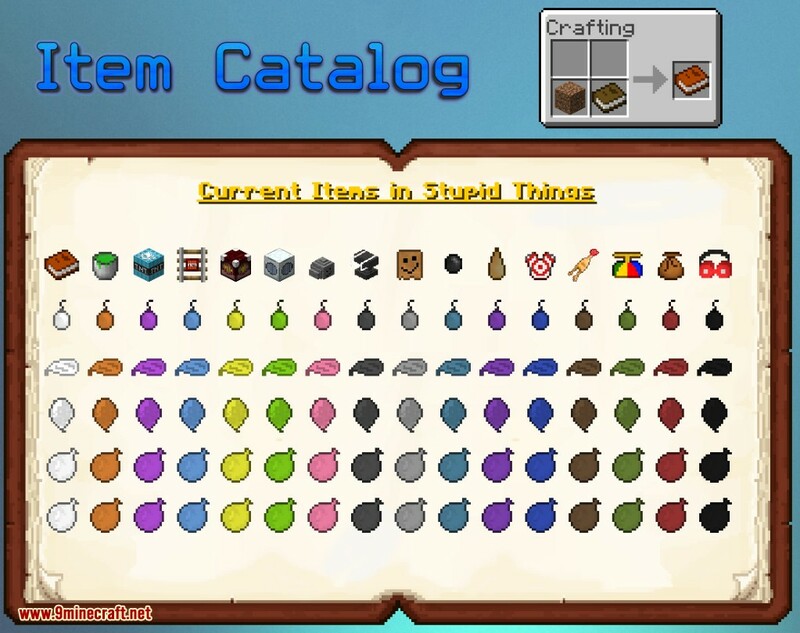 Item Catalog: The Item Catalog is an item that shows all current items in Stupid Things. It can be crafted by combining a book and a block of dirt. 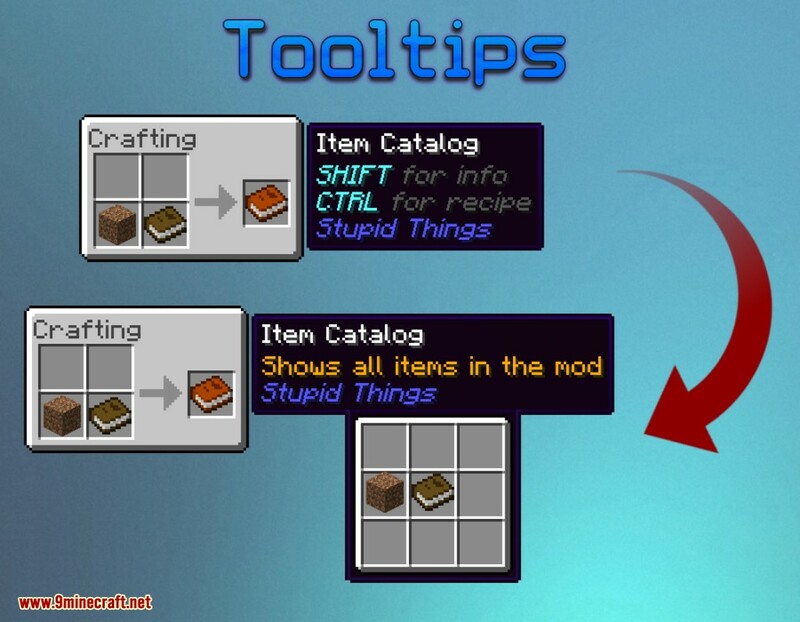 Tooltips: All information about items and their crafting recipes can be found in-game in item tooltips.